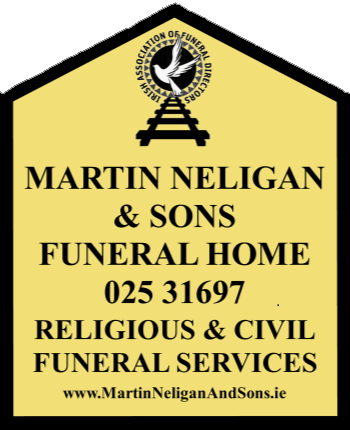 At Martin Neligan & Sons we employ a team of fully qualified embalmers who will ensure that the preparation and care of the deceased is carried out to the highest standard. Embalming is the process of injecting preserving chemicals in the circulatory system of the deceased. This allows for the rate of decomposition to be slowed down, to allow for a more natural appearance and to prevent the spread of bacteria. On completion of the embalming process, the embalmer will dress the deceased and apply makeup and or cosmetics that are both age and gender appropriate. You can supply the clothes you wish the deceased to be dressed in.